Site work refers to all the work that’s done to prepare the land and building site prior to the build. 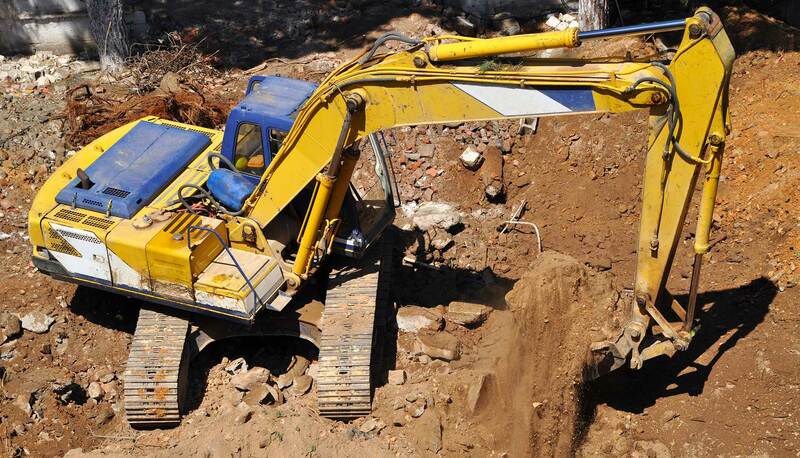 It may include excavation & timber removal, grading, dirt prep, site stabilization, and more. While this may sound like a fairly simple process, the truth is, proper site work can mean the difference between creating a solid foundation for your construction project and encountering costly construction delays. 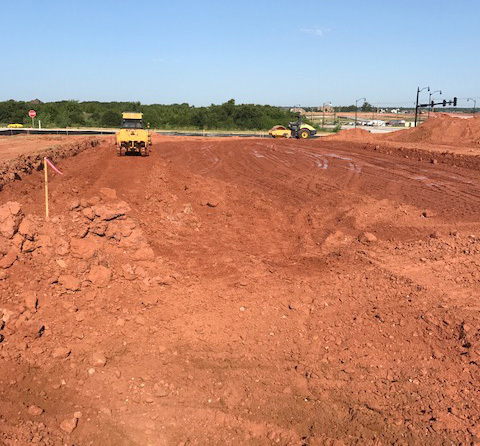 When you need site work for your Oklahoma construction project, trust in the professionals at Gary Barnett Dirt Contracting! With more than 2 decades in business, we have the experience, resources, and knowledge to handle site works for all types of commercial projects. We understand that all projects are unique, which is why we take the time to extensively survey the build site and determine the best, most effective meth od of preparing the land for construction. We utilize late-model, well-maintained equipment, which allows us to complete the work quickly, efficiently, and with no downtime. If your site work requires any specialty equipment, we can provide that as well. Most importantly, we adhere to all OSHA safety standards to create a safe working environment for all involved. So, you can rest assured when you leave the details to us. At Gary Barnett Dirt Contracting, we know that the work we do not only creates the foundation for your commercial building, but it also sets the pace of your project. That’s why we are committed to providing you with the quality site work you need, so you can start your build on-time and within budget. Experience the Gary Barnett Dirt Contracting difference for yourself and let us put our expertise to work for you! Contact Gary Barnett For All Your Site Preparation Needs.